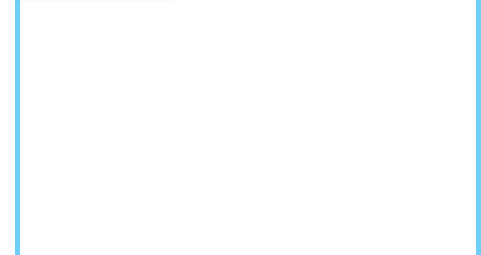 I was just five years old when I heard polka music for the first time. The performer was America’s Polka King, Frankie Yankovic, and needless to say it was love at first sound. As a child, the music’s bouncy beat drew me in, leaving an impression that will last a lifetime. 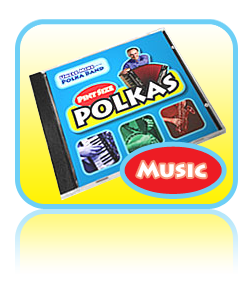 It’s no secret that polka music is the happiest form of music on the face of the earth, and I thank you for helping me spread this joy by supporting Pint Size Polkas. 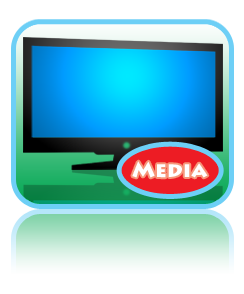 My vision is to help your family discover the good, clean fun that you can experience with polka music. Whether you're listening to one of my Pint Size Polkas CDs or in attendance at one of my shows, songs like the "Alphabet Polka," "Numbers Schottische," and "Tiny Bubbles in the Tub" are sure to create an environment that’s both educational and entertaining, inspiring your kids to be excited about learning! 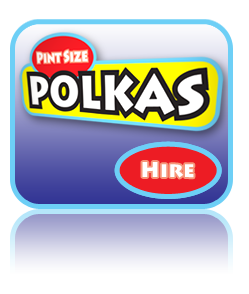 I would like to conclude by expressing my sincere thanks to my wife Heather who came up with the original Pint Size Polkas concept. Without her support and ideas, along with our many family members and friends who provided their input along the way, the success Pint Size Polkas has had would not be possible.